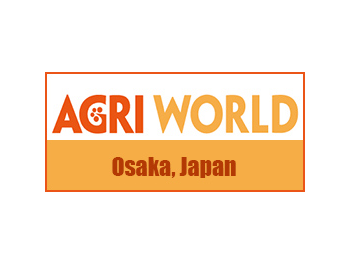 From Wednesday 22nd to Friday 24th may there will be a new edition of Agritech Japan at Intex Fair Osaka. This event is for professionals. Farmers, as well as retailers and wholesailers can find products and technologies to solve research and production issues. Business meetings with industry leaders will be carried out. Drones, food processing machinery and products dealing with plant factory will be featured. Opening hours: from 10 am - to 6 pm (last day until 5 pm).